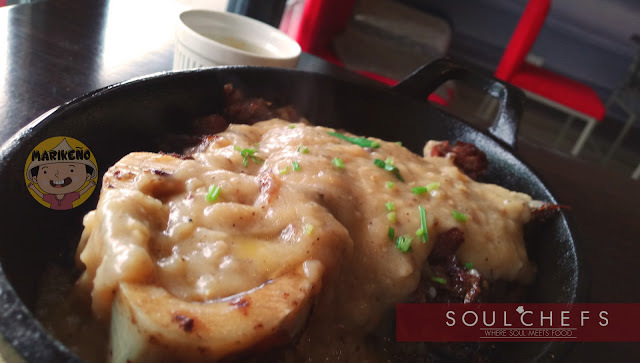 Soul Chefs only promises honest-to-goodness comfort food. 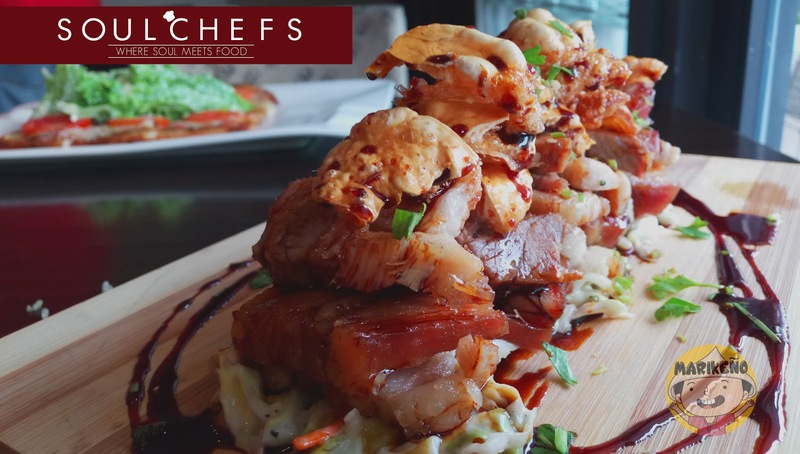 When we asked Chef Sean and Chef Billie how they came up with the name of their restaurant, they gave us an obvious answer and it was the answer that we wanted to hear. "It is because we cook with our feelings. We put our hearts to every single dish we cook together with lots of passion. So, for every spoonful of our food, you feel loved." Chef Sean came from a family of chefs, so cooking runs in the family. Nothing makes him any happier than cooking, he said. 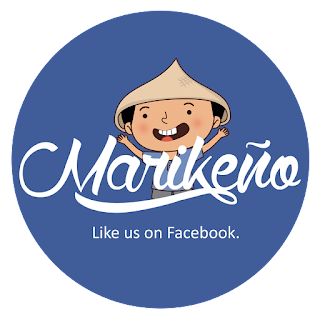 He was supposed to work in Italy and in Hongkong but ended up managing his own business in Marikina City. Chef Billie has been in the food industry for five years and she had worked in different restaurants. Her biggest influence was her mother who used to cater. She would observe her mother prepare food and that's how her love for food came about. She likes being inside the kitchen. She likes the action that goes on in it. From prep work to actually doing the dishes to plating. She enjoys everything about it. Check these food that they have especially prepared for us. 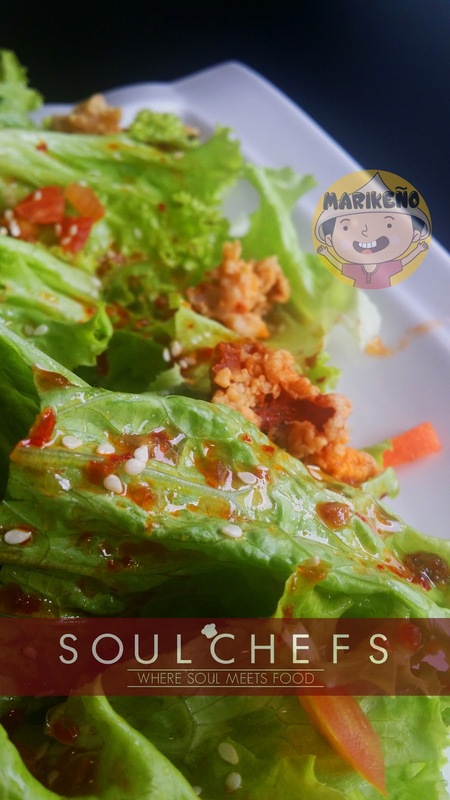 Soul Chefs Salad is fresh crunchy lettuce with chicken poppers drizzled with sweet slightly salty Asian spiced sesame seed vinaigrette. A perfectly light yet tasty salad. 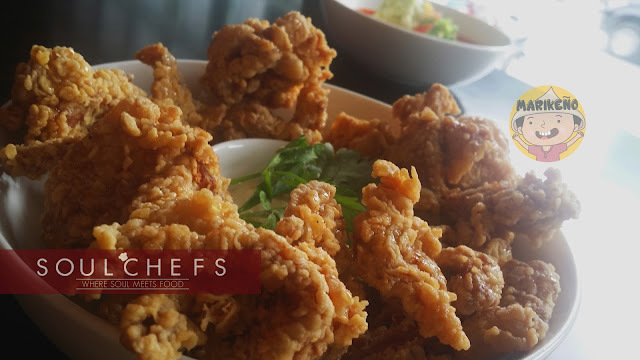 Honey Chicken Poppers is Soul Chefs' special deep-fried to crispy perfection chicken sided with white cream sauce. It is not only good to eat but fun, too. If you are tired of your usual chicken, these poppers will literally explode in your mouth. 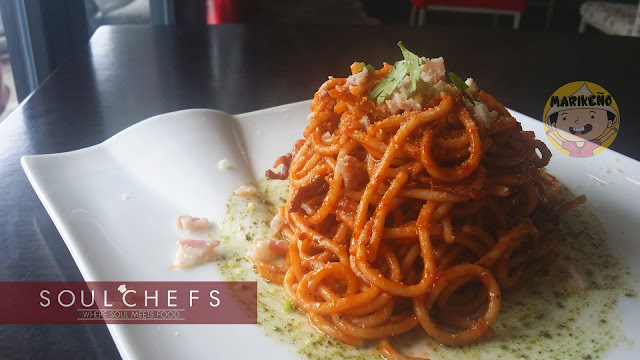 Pasta Amatriciana is a light tomato based pasta. If you like it light and right, then try this. BLT Pizza (top-most image) is a classic pizza topped with bacon, lettuce and tomato. Served with pesto. Best eaten when it is really hot. Pizza never felt this healthy and good. 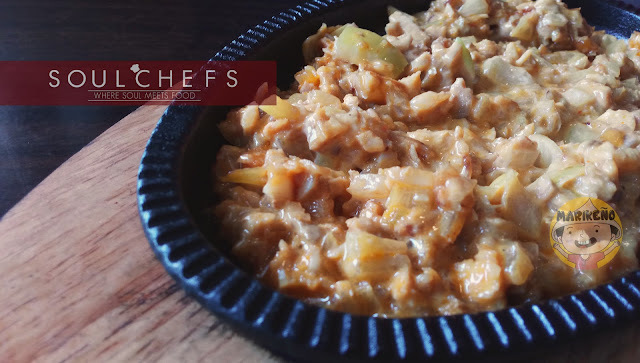 Daredevil Fried Rice is both sweet and spicy bagoong rice topped with egg, pork and vegetables. Are you adventurous? You like it red-hot? If you are not a chicken and you want a fun dish, then this one is for you. Dinaksig is probably their most sinful item on their menu, and very good, too. Imagine two of your most favorite Filipino dishes, combined in one sizzling plate: Dinakdakan and Sisig. Is it sinful? Yes. Does it taste good? Hell, yes! Sizzling Bulalo is my personal favorite in Soul Chefs. 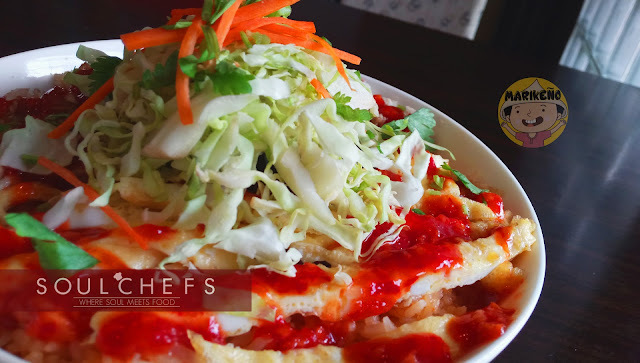 Not only that it is served sizzling hot but it is also the tastiest dish they have. Made from imported New Zealand beef, smothered in rich clean tasting sauce. Soul Chefs Crispy Pork Belly is a double fried pork belly with tomato coleslaw salsa on the side and Ponzu dip. The dish tastes as good as how it looks. Perfect with plain white rice. 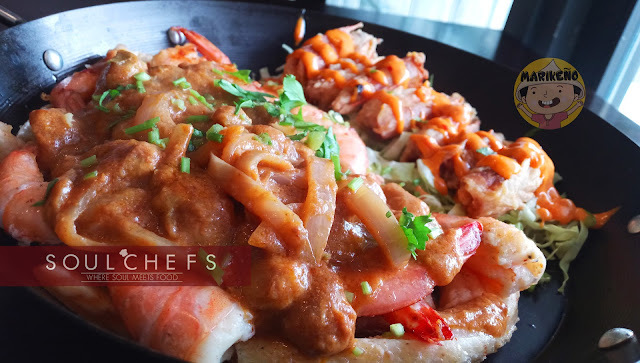 Tamarind Seafood is sizzling shrimp and salmon belly with dry tamarind and Tom Yum soup. It is literally exploding in flavor and not oily at all. The tamarind fruit adds body to its flavor and makes this dish quite pleasant. 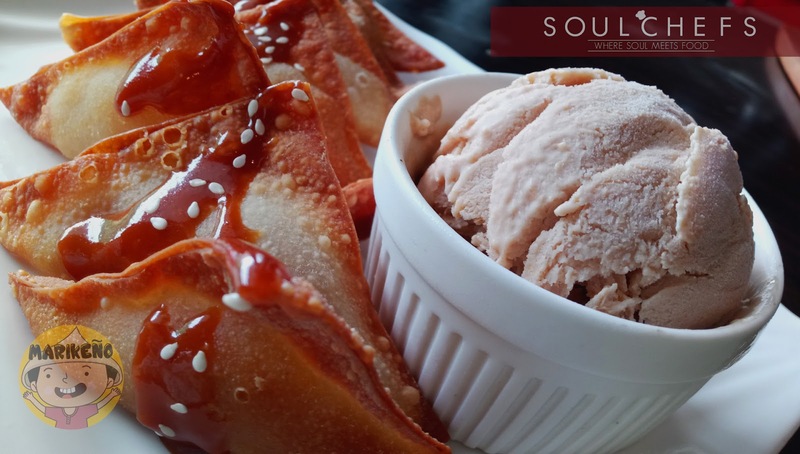 Ginger Caramel Banacopita is a deep-fried dumpling filled with real ginger and caramelized banana fruit, then topped with scoops of ice cream. It was a great dessert and has an interesting combination of ginger and banana taste. It would have been a lot better if the ice cream was vanilla. 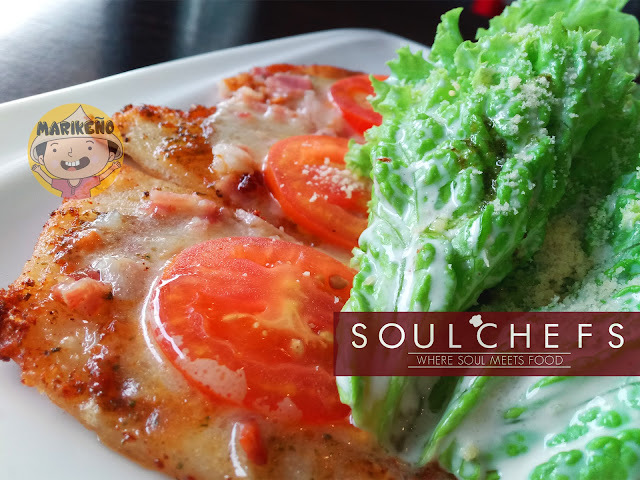 Overall, our food trip to Soul Chefs was enjoyable, more like a gratifying experience. We had fully exercised our lazy taste buds. We experienced salty, sweet, sour, spicy and bitter in just one sitting. We were so fulfilled. Thanks to Chef Sean and Chef Billie for having our team. Their staffs were so courteous and accommodating to our small requests. We had a very pleasant visit to Soul Chefs. 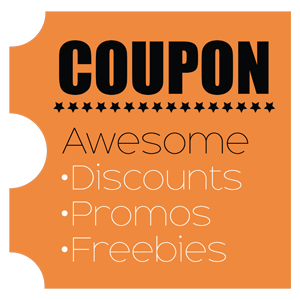 They are open from Tuesdays to Sundays, from 4:30pm to 2am. You can find them along Lilac Street in Concepcion Dos. 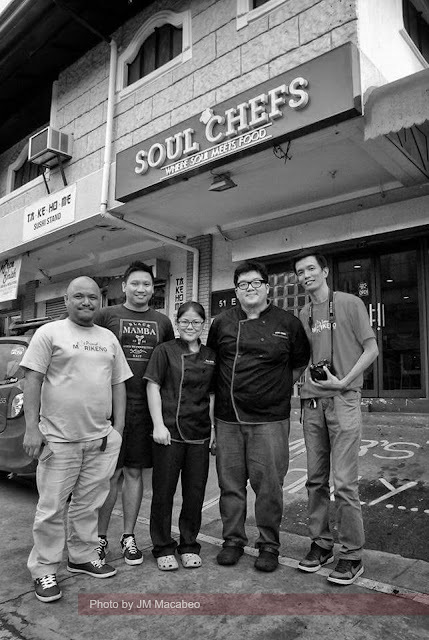 Update: Soul Chefs has permanently closed their business. We hope they will re-open.